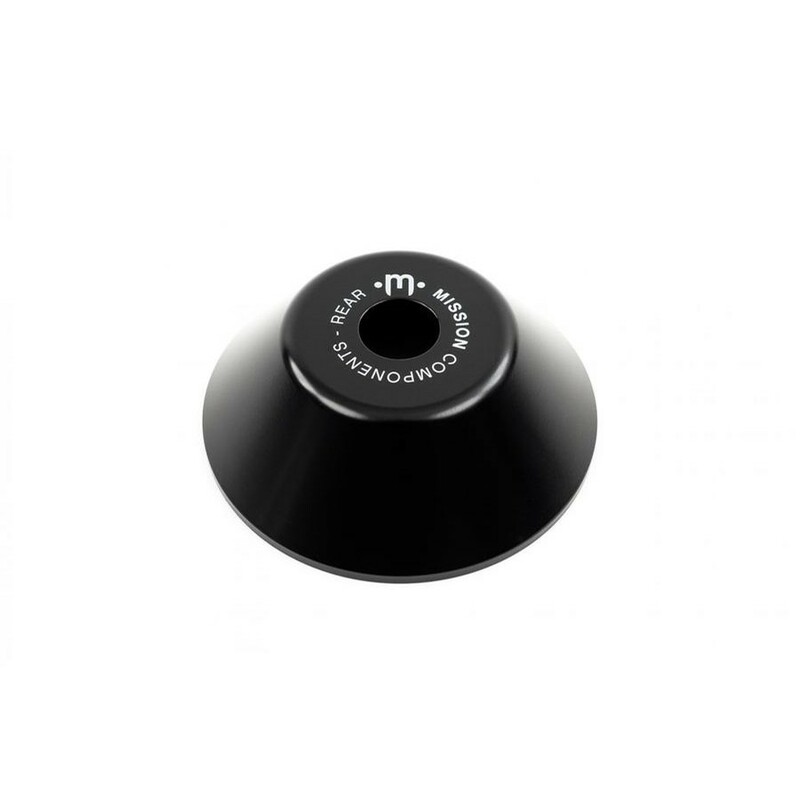 Mission Chromoly Hub Guards are a great option for riders looking to protect their hubs and spokes from grind damage. Universal design slides over existing hardware for easy installation and works with a wide variety of 3/8" front and 14mm rear (non-drive side) BMX hubs. The guards are made from chromoly for maximum strength and long lasting durability.